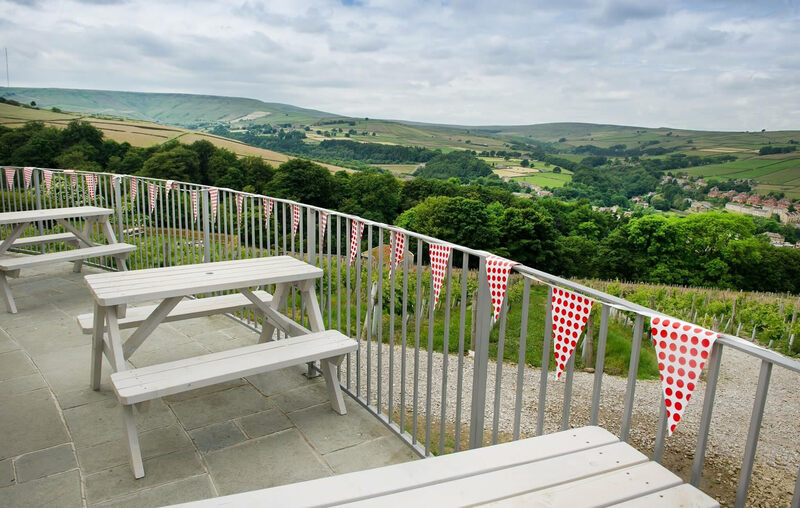 The Retreat offers self catering accommodation in Holmfirth. 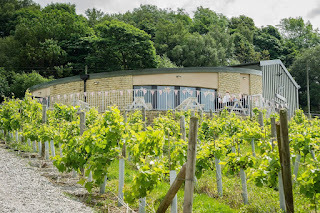 The apartments in West Yorkshire are in the grounds of Holmfirth Vineyard. They are perfect for couples, families and groups looking for somewhere special to stay. We are in an excellent position to explore the local area. The town has lots of shops and cobbled streets to wander around. Many beautiful countryside cycle routes are available. The David Brown Tractor Museum has a range of tractor memorabilia. 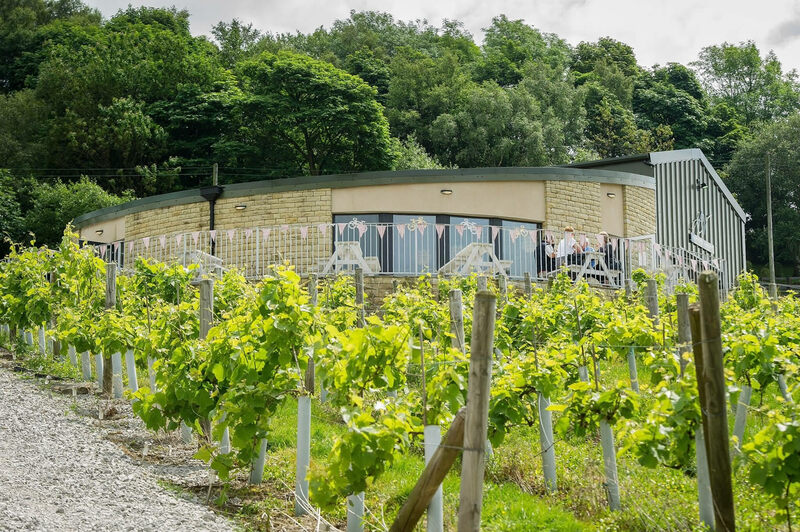 You can enjoy a Summer Wine tour bus. This includes a 10 mile journey around the film locations used in the Last of the Summer Wine.